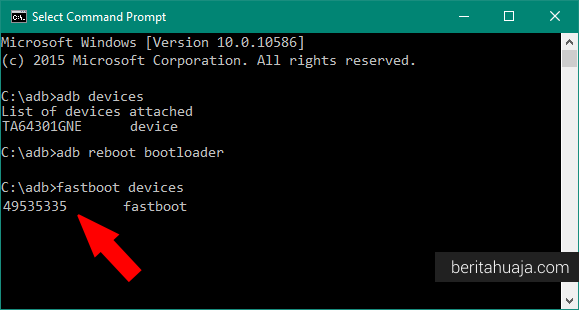 Basically, all of the Android operating system have the Bootloader installed in the system, useful for allowing users to install the system they want. In most Android devices, the Bootloader is not opened because there may be some security reasons, but, although still locked can be opened in a certain way, it all just depends on the users. I saw Bootloader is locked devices are devices that are often referred to upscale or High-End, say the device is expensive. One of the Android device is locked Bootloader ASUS ZenFone 4 Max Plus, the new device is released recently. A device that does look luxurious and of course the price is going higher, that's only natural. To Unlock the Bootloader ASUS ZenFone 4 Max Plus, you can do do it by following the method below, follow the step by step to Unlock Bootloader ASUS ZenFone 4 Max Plus Device. Make sure you have a battery ASUS ZenFone 4 Max Plus device 30-50% to make the process of Unlock Bootloader. Prepare a USB Cable to connect your ASUS ZenFone 4 Max Plus device to your computer. On your ASUS ZenFone 4 Max Plus device, turn on USB Debugging Mode and OEM Unlock. 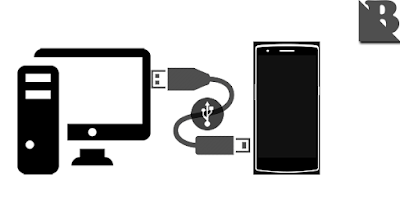 Download and install ASUS ZenFone 4 Max Plus Android USB Driver on your computer so that your computer can recognize your ASUS ZenFone 4 Max Plus device when both are connected by a USB cable. 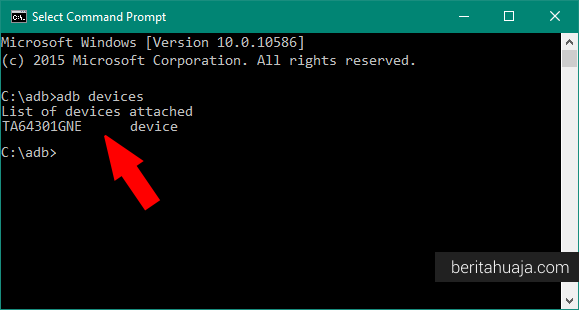 Download and install 15 Seconds ADB Installer on the computer, as a tool to be used to govern your ASUS ZenFone 4 Max Plus device. Now, connect your ASUS ZenFone 4 Max Plus device to the computer using a USB cable. 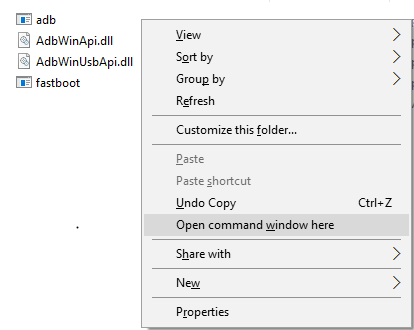 Now, go to the ADB and Fastboot folder (C:/adb) and then press the Shift key and Right Click on an empty space in the folder, and then select Open Command Window Here. After you do Unlock Bootloader, now you can do Flashing, whatever it Flashing Custom Recovery or the other. Once the status of your device is Unlocked, you can now do Rooting ASUS ZenFone 4 Max Plus Device. I hope this post helps you in doing Unlock Bootloader ASUS ZenFone 4 Max Plus device to succeed. 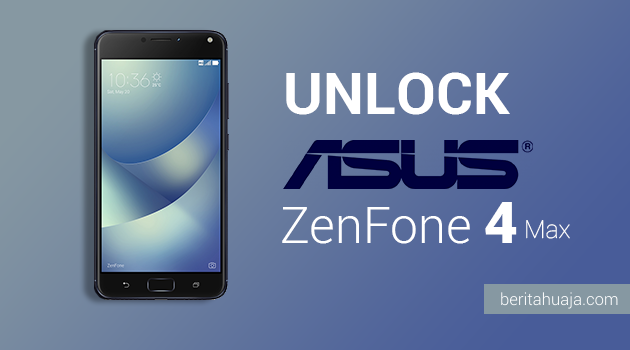 0 Response to "How To Unlock Bootloader ASUS ZenFone 4 Max Plus"